The book has a slightly revamped cover, with a funky new title font and quotations from reviews added. It’s been a joy and a privilege to read from The Brilliant & Forever and sign books at so many events and festivals already this year. I also loved doing events for the film I co-wrote, Hamish: The Movie, and for the book I wrote with Roseanne Watt (Shetland) and Alison Miller (Orkney). Here are the upcoming dates on my B&F tour – I hope to see some of you there. Thank you again for appreciating The Brilliant & Forever and what it’s about, and for spreading the word. I will blog again soon. I’m currently writing a new book which, true to form, is a little on the unexpected side…Anyway, here are those dates. Click on the links for more information. Thank you again. 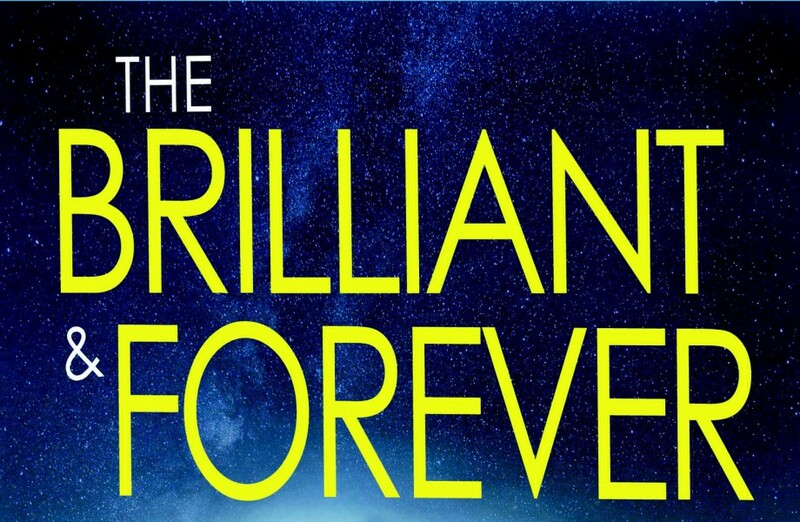 I’ve already got some exciting appearances booked in to promote The Brilliant & Forever but I can’t say what they are yet – so look out for me at your favourite festivals this year. 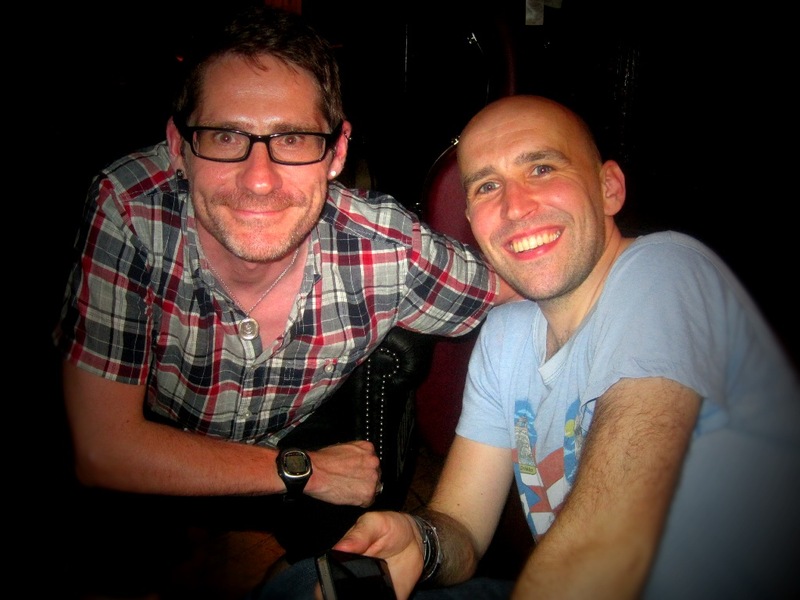 As well as performing my first public reading from The Brilliant & Forever there, I did a spoken word gig and songwriting workshop with my old pal Willie Campbell (whose 2016 also looks fantastic, given that astrid are reforming and have recorded a new album in L.A. – it comes out in summer). 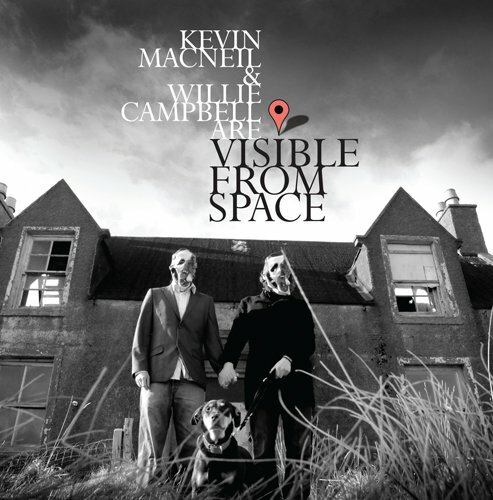 2016 will also see the release of new material I recorded with Willie Campbell and Colin Macleod (the artist formerly known as The Boy Who Trapped the Sun) in Colin’s studio in our native Hebrides. This new band/songwriting partnership is called Akutagawa. Filmmaker Jim Hope documented the recordings we did. I wrote the lyrics and mumbled on one track, and Willie and Colin worked their musical magic. We’re all really proud of the result – you’ll hear and see more about us soon. 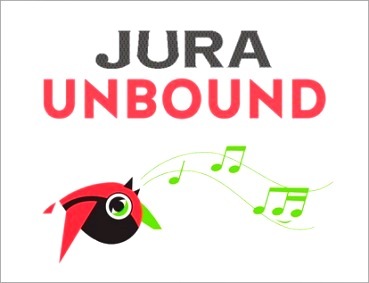 The Edinburgh Book Festival gig was also a blend of music and words, in support of a bilingual (Gaelic-English) book of poems and essays I edited, Struileag: Cladach gu Cladach/Shore to Shore. I was joined onstage by Rachel Newton, Aonghas MacNeacail, Babs NicGriogair and Alasdair Whyte – incredible talents, all. In the latter part of the year, I co-wrote and conducted interviews for a feature-length documentary film, working alongside Robbie Fraser and bees nees media. It’s all about the fascinating and complex force of nature that was Hamish Henderson, and will be out in 2016. Right now I’m working on a story commission for Alex MacDonald at An Lanntair, Stornoway. (I’m going up to Lewis this week for research and inspiration). More on that soon. 2015 wasn’t just about writing – I counteracted all that sitting down typing with a great deal of cycling (including a number of sportives, Ride London and the Festive 500) plus I developed an unexpected love for running 10k races. I continued with my voluntary work, too. Oh, and finally! Katsu here doesn’t know it yet, but he’s getting a new friend in January, a young half-sister. 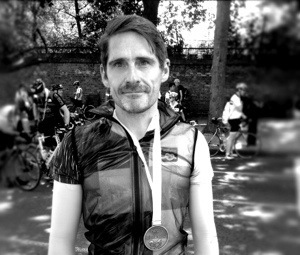 Ride London 100 – done! Despite feeling unwell (upset stomach and weird lingering fatigue and weakness that began mid-week) and despite only getting 2.5 hours’ sleep, I cycled the 100 miles in 5 hours 36 minutes exactly (this includes stops to fill water bottles, grab some gels and take the occasional ‘natural break’). My actual riding time was about 5 hours 15. I’m very pleased with that. It was warm and started getting hot, so my peely-wally Scottish skin is also glad I finished shortly after mid-day. Thank you so very much to those who have already sponsored me. If you haven’t yet, but wish to do so, here is the link. Asthma UK is a hugely worthwhile charity. Thank you thank you thank you. Writing, meditation and yoga course – last few places! 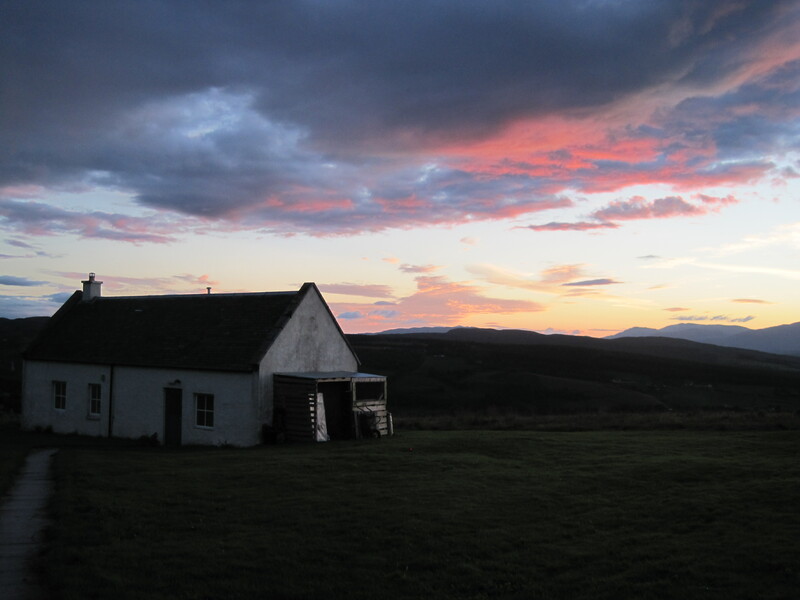 I’m teaching meditation and writing at beautiful Moniack Mhor, in Inverness-shire, from 8 – 13 June. There are still a few spaces available so sign up quickly if you’re interested! Here’s a bit more information… This course is inspired by the classical ideal of a … Continue reading Writing, meditation and yoga course – last few places! I’m excited to be teaching creative writing and meditation techniques at Moniack Mhor Creative Writing Centre in Inverness-shire, 8 – 13 June. My co-tutor is memoirist and former Times journalist Rachel Kelly, and Charlotte Esme Turner will be leading morning yoga sessions. To find out more or book your place, please contact Moniack Mhor.